Community Blog by Retrofraction // A Sega Dreamcast Game You Will Never Hear About. Sometimes you have games that define a whole generation, and then you have games that fill in the gaps. My first 3D console was the Sega Dreamcast, which was after playing the NES for 5-6 years straight. It was completely a different vibe and for the most part it was really hard to concentrate on the graphical difference. The NES had such a large and solid library that it was really hard for me to understand why other video game systems had problems. Or if they are really was such a thing as a bad video game. 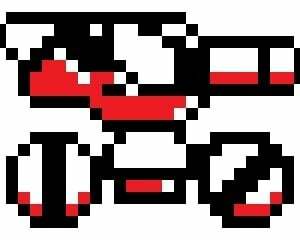 Sure the NES had some bad games, but even the kid games just seemed to be on a whole different level. Anyway back to the Sega Dreamcast. I think I got it for my birthday… Man it is really hard for me to remember as most of the time 1999 was a blur as it was the best of my childhood. We got a deal where we got 3 games from a retail store… and most of them were pretty cheap. 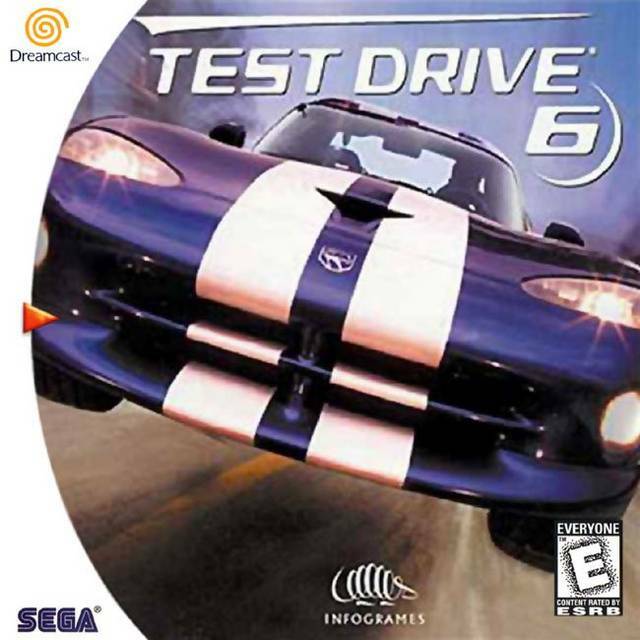 But one of the games was Test Drive 6. This game was the first one I have played that had a licensed soundtrack. Which consists of a lot of techno. Or European Electro if you are not from the US. 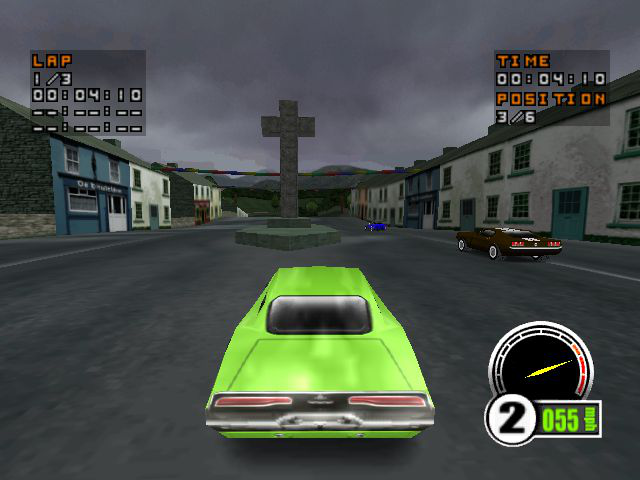 Not to say Test Drive 6 is amazing and everyone should buy it, but it has since been ellipse by pretty much every game in the industry and now it is more or less just a nostalgia trip. But It turned out to be EVE 6 the album with Tongue Tied. One of them was Eve 6 Tongue Tied. I think this was my first introduction to alternative/punk rock in the 90s. All I know is that it was one of my favorite songs in the game and it usually played in the garage for some reason. My brain recognized the cover art at the Goodwill and for some reason I knew I would like that album so I bought it for $1 cause itunes is expensive. I completely overlooked some of the songs on the track list from Test Drive 6 but I was always memorized by the album art that was on the loading screens. Which I am now sure why I had that weird feeling about it at the time. But it is really hard to talks about Test Drive 6 without hitting the introduction and the inclusion of Fear Factor’s cover and music video of Cars with Gary Newman. Rightfully so as it is the most ridiculous spectacle I have seen in a music video and yet I think wanting to understand this music video is what took me on the path of film making. Also was my first introduction to harder rock. (I don’t know if this really classifies as metal) Looking back they probably spent most of the budget on that song as at the time it was the cool car song to play when you were doing… Fun stuff. It kind of is quite understandable why this game gets overlooked. Unlike most people somehow I really became fond of this game. I never really knew the Dreamcast could make much better models than in that game XD. But I really like the light simulation elements they put into this arcade game. Considering the Dreamcast had two analogue triggers… It was so much better to control than with the Dual Shock of the PS1. On top of that they included the ability to tune the cars however you wanted. Which I remember I loved to have loose shocks as it made hitting bumps easier and turning better. What I liked about this game is that on the Dreamcast if you entered your clock correctly the tracks in the main mode would automatically shift from day to night. Which, I though was really cool back in the day when the map I thought I was playing was suddenly backwards and dark. I think it also introduced me to rap... Kind of. For many people, Tony Hawk had the epic video game soundtrack that changed their life. But Test Drive 6 brought all the sounds that I never heard around my small town farming community. Then there is the hard sounds of Lunatic Calm Leave You Far Behind. As a kid, I had no clue what electro was and what break beats were. But at times this song was simply too much for myself, as I had to stop playing cause the music was so intense. It left me quite unnerved as a child and not that it was bad but the hard beats of the metal hitting really just left me feeling quite unsecure. I was always kind of happy when this song ended. Which usually ended up to this song, which I really enjoyed. there is something about the groove beat that always seems to be familiar and friendly. Anyway that is pretty much the whole soundtrack, I have to say it was not amazing for its time but it got me into a lot of different styles of music that I normally would not be interested in.